This page is dedicated to helping our retailers and wholesalers market the CarbaCap efficiently in the most profitable way possible. Please contact us if you have any questions or like to see additional features here. Remember… “No product sells itself.” That’s our job to help customers discover products that they would never know about unless we introduce them. This is a 30-40 min demo style class that any homebrewer with a kegging kit would be interested in. This would also be appealing to Kegerator or refrigerator conversion owners. This is a short 20-30 min demo styled class that demonstrates how to blend wine and carbonate. The text listed below is a simple sales description of the CarbaCap. Feel free to cut and paste this text into your Internet and print advertisement. 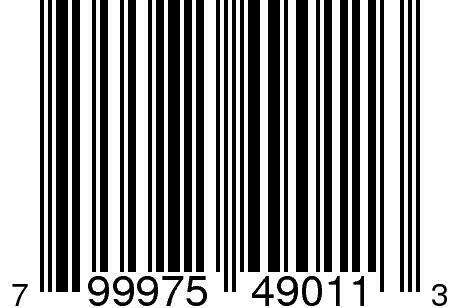 There is a HTML code box at the end that can be added to your website, Amazon and eBay descriptions. Every so often a unique invention changes the world of carbonated beverages. The CarbaCap is built on a solid foundation of innovative technology. 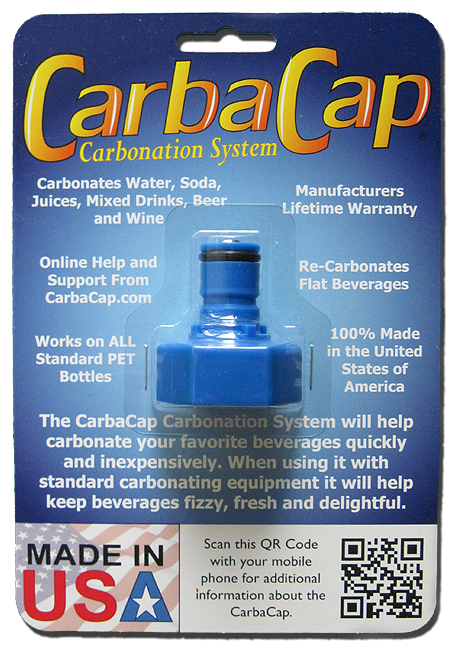 The CarbaCap will help you carbonate water, beer, wine, homemade soda, mixed drinks and even health drinks to your desired fizziness. 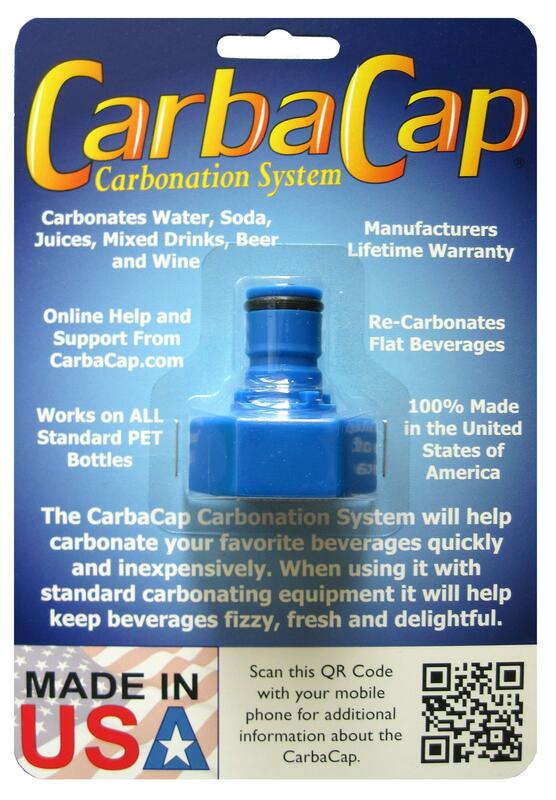 With the CarbaCap's tried and true methods you can easily perfect any beverage you design. 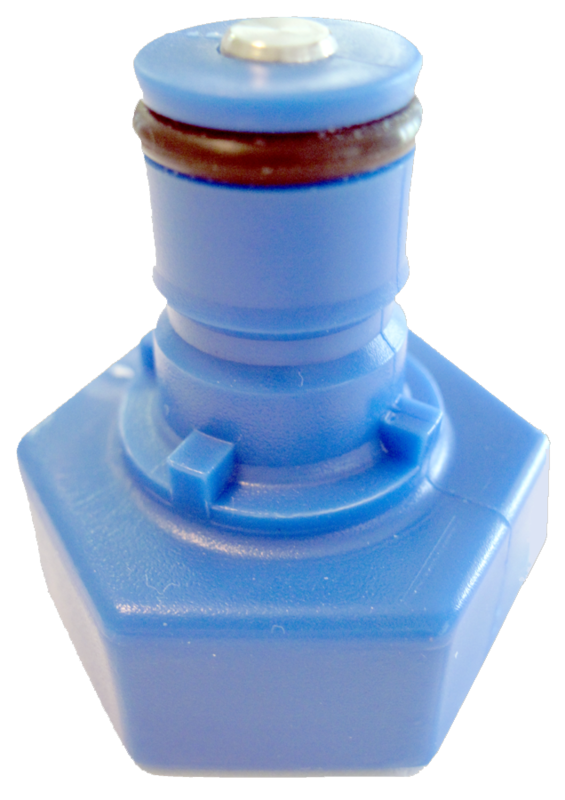 Reliable and safe way to carbonate using standard food grade equipment. CarbaCap is 100% made in the United States of America. 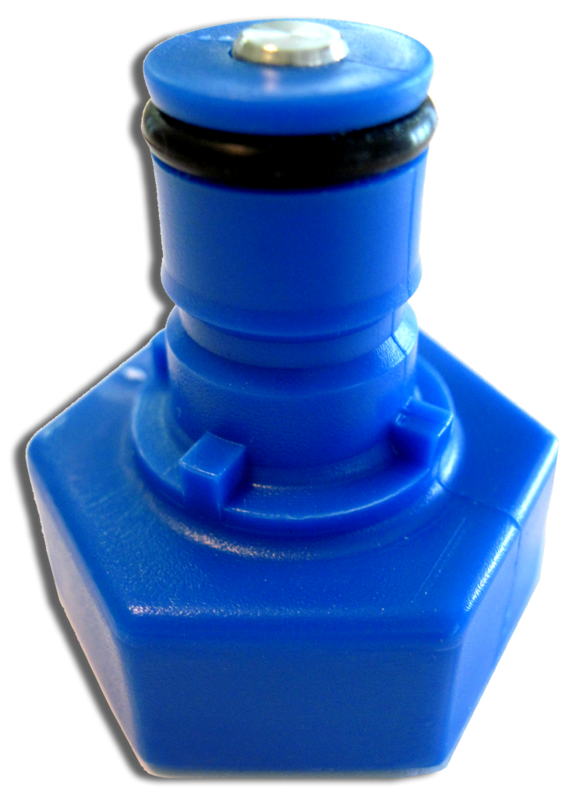 Fits any standard one or two liter PET bottles. Helps you carbonate and keeps carbonated any liquid. 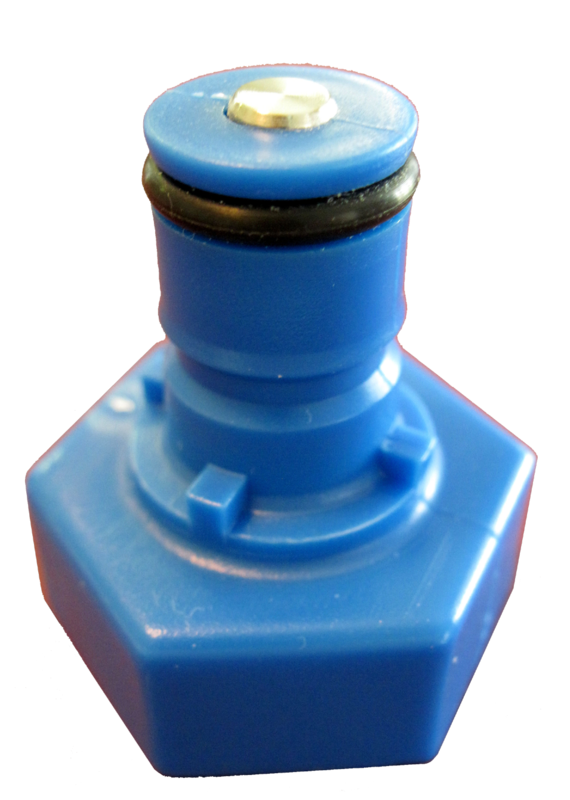 Fits all standard ball lock gas injector/couplers. Full and detailed instructions included with the CarbaCap. How to Carbonate Still Liquids Video On YouTube with the CarbaCap. Great for repackaging your draft beer into standard PET bottles as a growler. Makes a wonderful gift for anyone who likes carbonation. 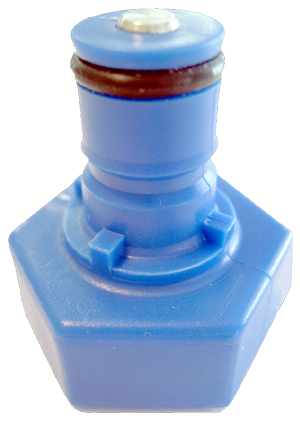 Fully manufacturer supported product online. In an effort to better support our clients it's important that your customer service representatives (CSR) are aware of any issues. Even though the CarbaCap is completely serviced by us (the manufacturer) we feel it is important that you give consistent support to your customers who have questions or issues. Feel free to download any of the CSR Briefings below for more up to date information.